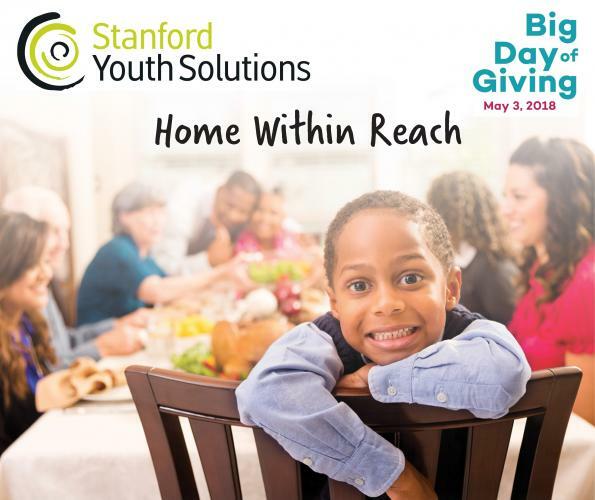 Help create a Home Within Reach for at-risk youth in Sacramento. Schedule your gift now to make a difference in the life of a foster youth and our community! Your gift today will inspire, empower, and support local foster youth. 100% of your donation would be directed to providing essential resources, support, and specialized services for foster youth (i.e. 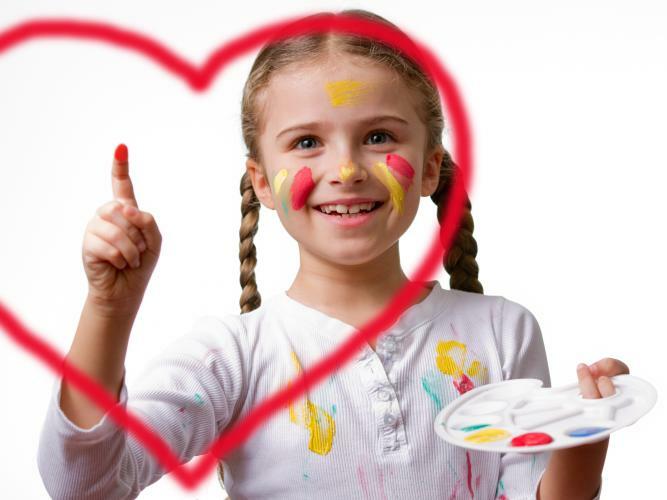 transitional age youth) to ensure they have the best possible care and outcomes. The impact of your gift will help achieve the goal of permanency for foster youth – a stable and nurturing family home for every youth. Feed your heart with delicious food and learn how we are making a difference for children every day. Food Trucks: Ma Sarap, Culinerdy Burger, North Border Taco and Luciano’s Scoop! In partnership with: CASA Sacramento, NAMI Sacramento and Teen Center USA.